Since 2012, all our research has been open access which means it’s free to access from anywhere in the world, and licensed for reuse. 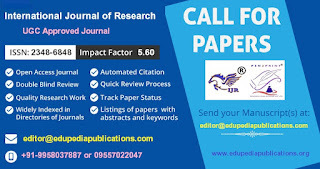 As well as being published on our website, your research will be available on SpringerLink, Google Scholar, PubMed Central, Medline, Scopus and all other major full-text repositories, with journals indexed in these repositories as early as possible. We also encourage deposition of raw data in open data repositories. As an author you retain the copyright to your work. By licensing your work under the Creative Commons Attribution License, articles can be re-used and re-distributed without restriction, as long as the original work is correctly cited. We offer fast publication while providing rigorous peer review to maintain the integrity of information. Our times from submission to first decision vary depending on the journal, but once your content is accepted it will be published online shortly afterwards. 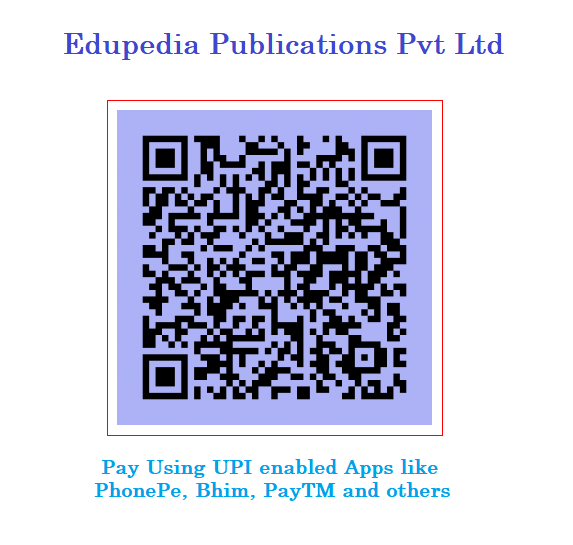 As your article will be open access, it will be immediately and freely available and reusable without restriction. We are committed to the highest standards of peer review. The Editorial Board of each journal determines their peer review policy, while maintaining our high standards. 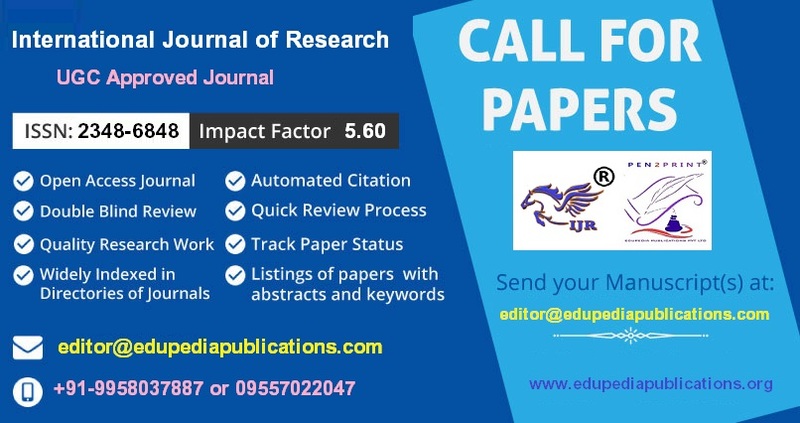 Editorial and peer review policies are available in the “Submission Guidelines” on each journal’s website. All our editors are supported by our in-house Research Integrity Group who advise on policy, decision-making, plagiarism and ethics to ensure every decision is as fair and transparent as possible. We’re proud of the impact and influence our journals have - from citations to social media shares; from advancing discovery within individual disciplines to affecting public discourse and policy making. We’re committed to promoting your research as widely as we can and providing as much visibility and exposure for your article as possible. We have a dedicated press team who work with global media to highlight research of interest to the public and science media, regularly leading to extensive coverage in the press. We also ensure your research is easy to find and cite, making your ideas and knowledge accessible to other researchers, communities and institutions around the world.